Longtime Baltimore Orioles relief pitcher Sammy Stewart has died, the team announced on Saturday. The one-time Perry Hall resident was 63 years of age. Stewart helped lead the team to its last World Series championship in 1983. 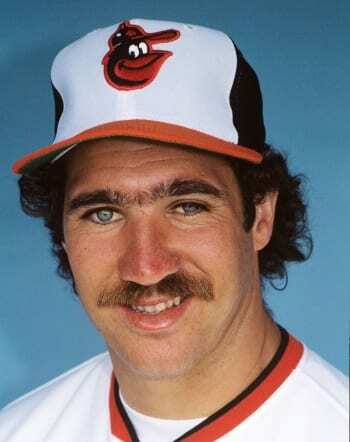 A native of Asheville, N.C., Stewart made his Major League Baseball debut with the Orioles back in 1978. He led the American League in ERA (2.32) in 1981. He wrapped up his career with a season in Boston and a season in Cleveland. He retired after the 1987 season with a career record of 59-48 and with a 3.59 ERA. Stewart was reportedly found dead on Friday in Hendersonville, North Carolina.